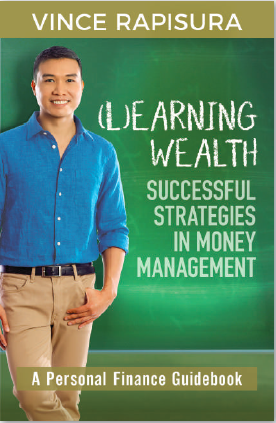 Copies of the (L)Earning Wealth book is being rafﬂed on Vince Rapisura’s Facebook page. 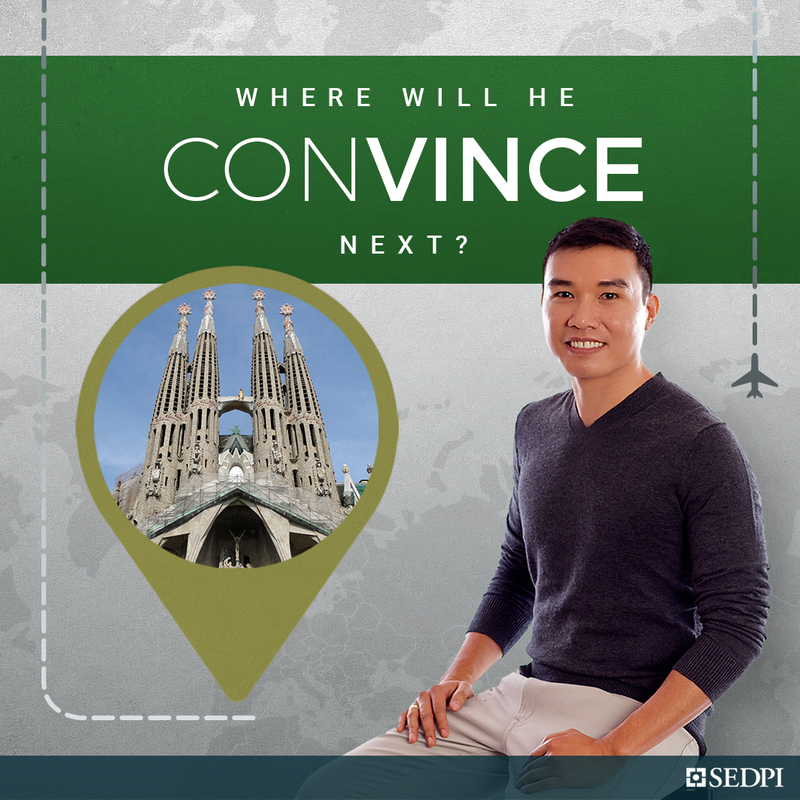 He will post hints on where he will conVINCE next in his world book tour through a picture of the city’s most popular landmark. You must comment the right answer for you to be able to win a free copy. Five (5) lucky winners will be rafﬂed from the comments section on the Facebook post for each city. Winners may claim their free copy in the SEDPI ofﬁce at 303 Loyola Heights Condominium, 23 Fabian Dela Rosa St., Loyola Heights, Quezon City. They have six (6) months to do so from the date of announcement. Winners will receive a private message from Vince Rapisura. Bring a valid ID and an authorization letter for proxy. Visit fb.com/vincentrapisura for updates.